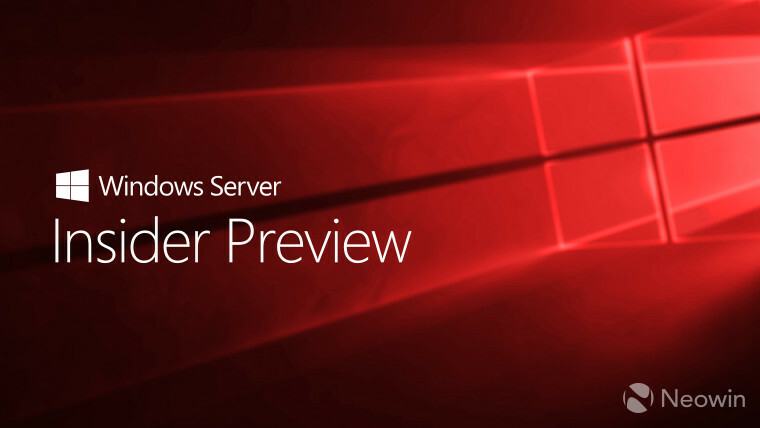 Microsoft today released Windows Server Insider Preview build 18282. It's a significant release, as it's the first build to be released since the general availability of Windows Server 2019 and Windows Server, version 1809. 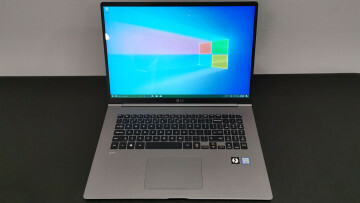 Build 18282 is from the 19H1 development branch, and it's the first one for Server, despite there having been several for Windows 10 client already. 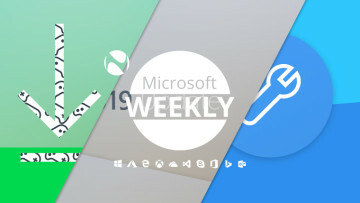 Sadly, there's no way to tell what's new, because Microsoft has once again not announced it. There will likely be a blog post later on today or tomorrow that details what's new, if anything. It's unclear why Microsoft so often has trouble with announcing these things when they're actually released. After all, this is the first Insider Preview from the next development branch; surely, the company wants Insiders to test out whatever new features are in tow. Windows Server 19H1 is the next release from the Semi-Annual Channel (SAC), slated to be released in the spring. That means that there's no preview available for those on the Long-Term Servicing Channel (LTSC), considering that Windows Server 2019 just came out recently. If you want to download the new Server build, you can do that here. Update: Microsoft has released a blog post for Windows Server build 18282.